In Melbourne, it is really easy to find yourself a locksmith if you’re locked out or when something goes wrong with any of your locks.It is finding a professional qualified locksmith that is the problem or can be challenging. How to spot the good from the bad locksmith? 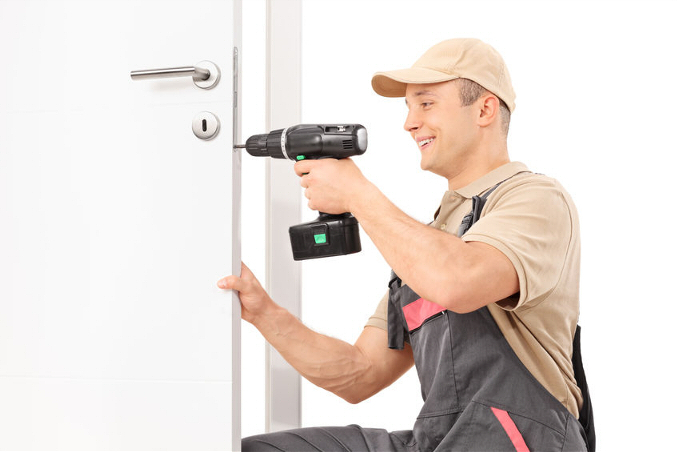 The right locksmith in Melbourne will answer the phone almost straight away. They can quote you over the phone instantly, give you an exact time of arrival and won’t hesitate in letting you know what you need to know straight up. Getting a professional locksmith in Melbourne means your locksmith will turn up on the appointment time given. He will get you into your home or apartment with in 15 minutes with out destroying your lock. 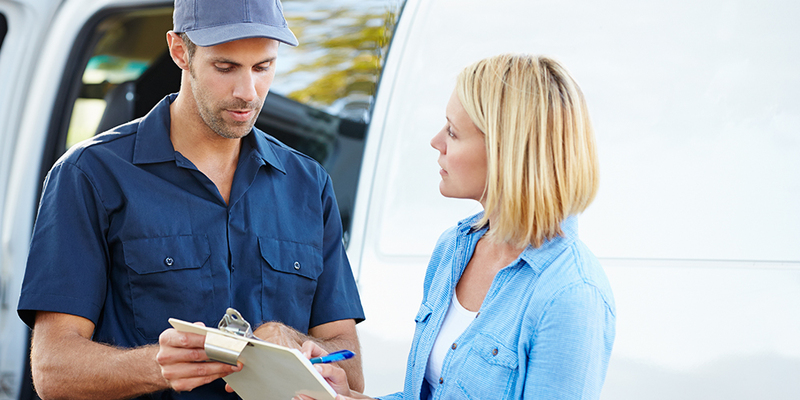 An able locksmith will have all types of lock stock in a fully-equipped van. He will change your lock or locks and will leave you with fresh quality keys. One the other hand, you will get some other locksmiths in Melboune who will never answer the phone. They will not tell you anything you need to know and is easy to give you false quotes. For example, if a locksmith in Melbourne quotes you $45 to come to your door it is likely they haven’t told you the other costs involved. Be wary! This type of locksmith most likely doesn’t know what they are doing and is just going to rip you off. If it turns out that there is something faulty with your new locks days later, you need good luck trying to get one of these locksmiths back. They will never turn up again and you lose your good money spent. 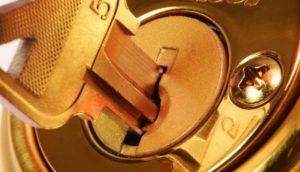 Note: The keyword Locksmith Melbourne is used by most locksmiths in Melbourne because its the most searched and clicked on search tool for customers to call. The locksmith Melbourne industry is very competitive in advertising. We all spend a lot on website, google paid advertising and rip off seo companies. In the end, you the customer, is paying for all this business cost so that’s why we charge what we charge.